We developed a proven step by step blueprint made up of 35 modules with easy to follow action items. No wingin’ it! Each process contains all the tools needed to address a businesses most critical issues ranging from sales, financial, employee performance, lead generation, leadership and management. 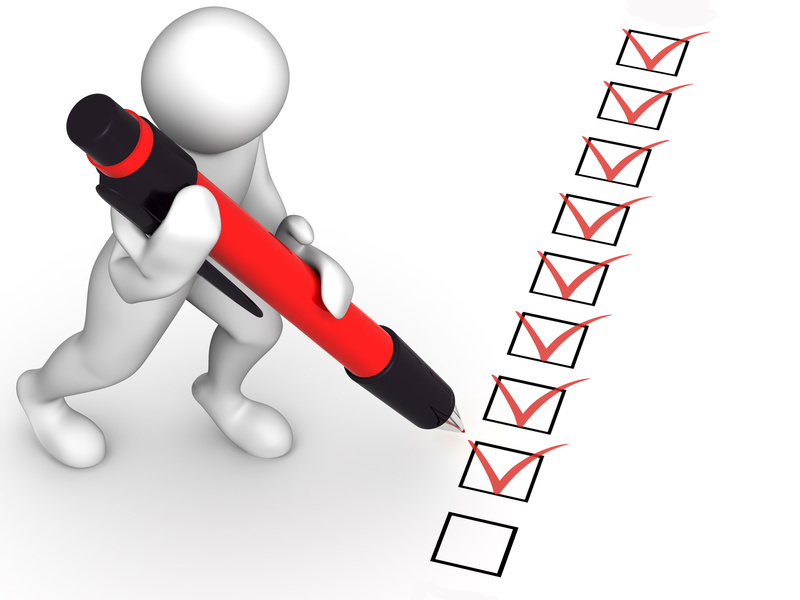 The system includes videos, audio, written instructions and guides for owners and employees and worksheets and templates. The Level 7 System is not about learning. It’s about implementation, engagement and action. This process challenge you to look at your business and how you work differently. Regardless of the program you participate in, every element is designed to provide specific direction that will lead to positive change in your organization. Get it done! Whether you have 3 or 300 employees, The Level 7 System helps you effectively engage their enthusiastic support of the implementation process and the growth and improvement of your organization. 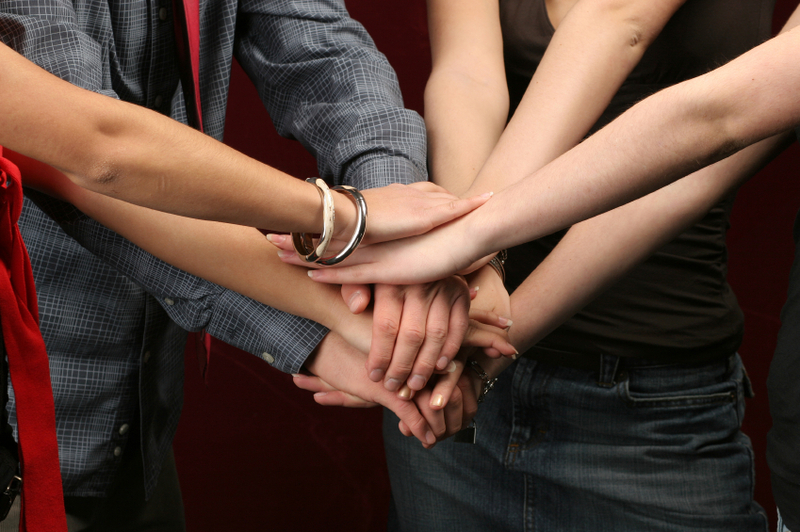 Level 7 helps to create a positive culture of cooperation and collaboration. Growing a great business is no longer totally dependent on the business owner. Business owners often feel alone; like no one understands their challenges and frustrations. 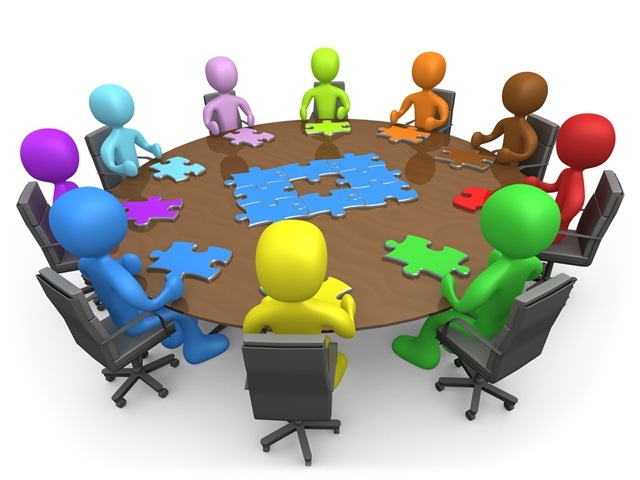 Level 7 provides local and national roundtable events exclusively for companies engaged in Level 7 Implementation. Owners discuss and resolve common challenges and frustrations, brainstorm and collaborate while providing accountability and support in this setting. Now you are not alone. We have developed technology and tools for you to use to support in the implementation and orchestration of Level 7 in your business. 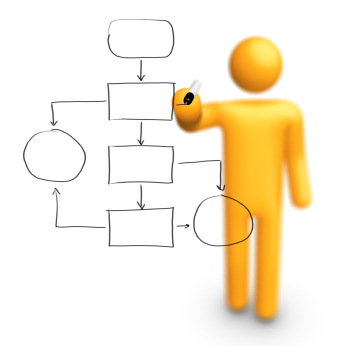 Our technology supports creating and housing your company systems, procedures and policies. It supports assigning tasks and managing employee responsibilities. It helps you manage the ongoing process of innovating and improving your business. Meet the B.O.S. (Business Operating System). I’ve never seen or experienced any business development program as comprehensive or straight forward as the Level 7 Systems. The program is genius and the result are remarkable. My business has grown over 500% since Level 7 and we are more profitable than ever. We are completely systems driven. My managers are continually making improvements to the business. I take vacations whenever I want and spend 6 weeks in Italy every summer. Most importantly, my business is so effective and efficient, my people are dialed in and I am very happy. Implementing the Level 7 System is one of the best business decisions I have ever made. I highly recommend to anyone with the guts to follow-through and the desire to make their business great. The Level 7 System has transformed our culture. Our people are bought in and fully engaged in helping to build the business. The cool thing is they are solving problems and making improvements and I am not even involved. Eliminate common frustrations and problems in a practical way. 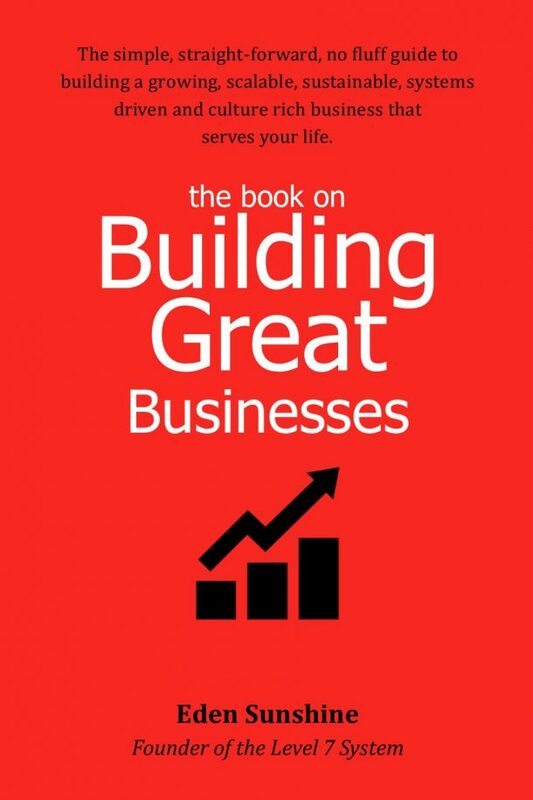 Get The Book on Building Great Businesses! Read the first chapter of the Book on Building Great Businesses by Level 7 Founder, Eden Sunshine for FREE! Your Book is On the Way!